All this with new, photorealistic graphics. 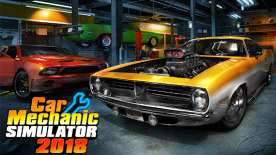 Featuring more cars (40+), more tools (10+), more options and more parts (1000+) than ever before. It's time to roll up your sleeves and get to work!